Various organizations on and off campus are holding special events to celebrate Valentine's Day. 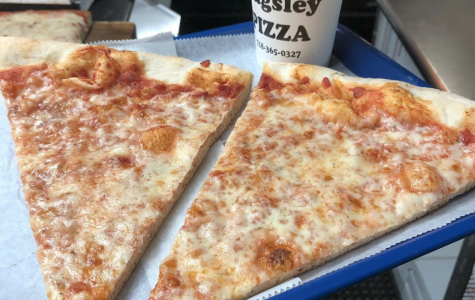 If you’re looking to blow some cash on a specialty slice or want to show your family and friends a neighborhood joint that’s been around for 50 years, this is the place to go. 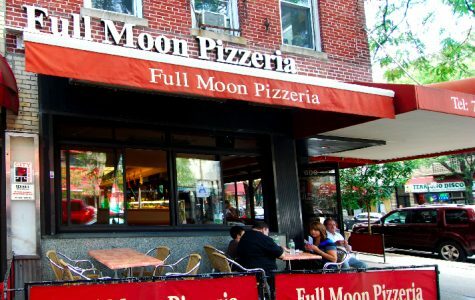 A gluten-free pizza was “not a big request, but some people ask,” said Salvatore “Sal” Natale of Pugsley’s.